Hilton Head Real EstateHilton Head Thanksgiving - Island Style, Ya'll! Updated October 2018. Hilton Head Island offers many ways to celebrate Thanksgiving. We have much to be grateful for on this Island. We have listed ways to give back locally and also included Red Cross’s drive to assist families effected by the Hurricanes this year. If you are planing a visit to the Island for Thanksgiving, we have listed places to stay and ideas for your Thanksgiving feast. It is our hope that you have a wonderful day of sharing thanks with family and friends. Happy Thanksgiving, Ya’ll! Giving Back Ideas Before or After the Feast! Hudson’s “volunteer” Community Thanksgiving Feast ~ A great Low Country Tradition. Please click here. American Red Cross – Donate to distaster relief victims and and you will be entered into a VIP Holiday experience in New York City. Sea Pines Beach Club – A family tradition! Bocci Ball Tournament than Thanksgiving Buffet! Sonesta Resort – Just another great venue to enjoy Thanksgiving and the beach! Westin Resort – The beach is part of our Thanksgivings, can you tell? Need a great home or villa for Thanksgiving week or weekend? 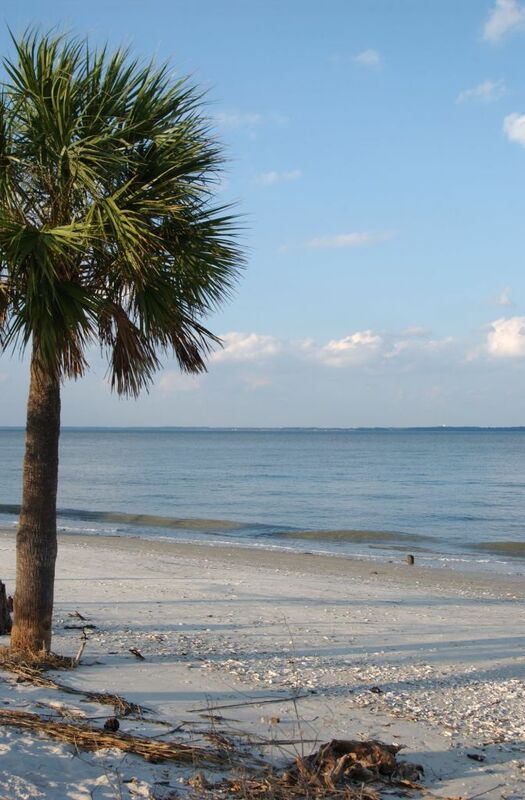 Visit Hilton Head Properties R and R. If you would like to see some awesome propertie, please click here and email us . We offer some great real estate opportunities, click here for our latest and greatest or click here to search yourself.